For people with active lifestyles or anyone concerned about added security. Bend, Stretch, Twist, Pull. 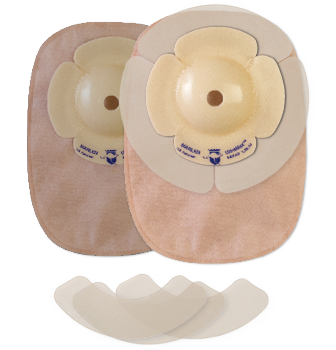 Flexible UltraSeal™ adjusts to accomodate most stomas, regardless of size and shape. Alcohol-free UltraSeal™ molds easily to fill in crevices and irregularities. 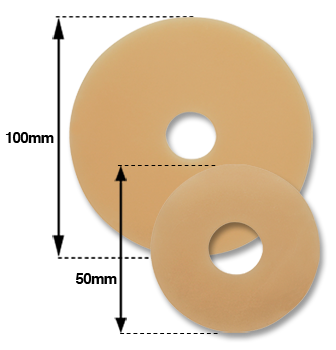 The ring adheres well to both the body and the ostomy appliance, creating an ultra secure seal that prevents leakage and extends pouch wear time. UltraSeal™ removes easily, eliminating skin irritation.